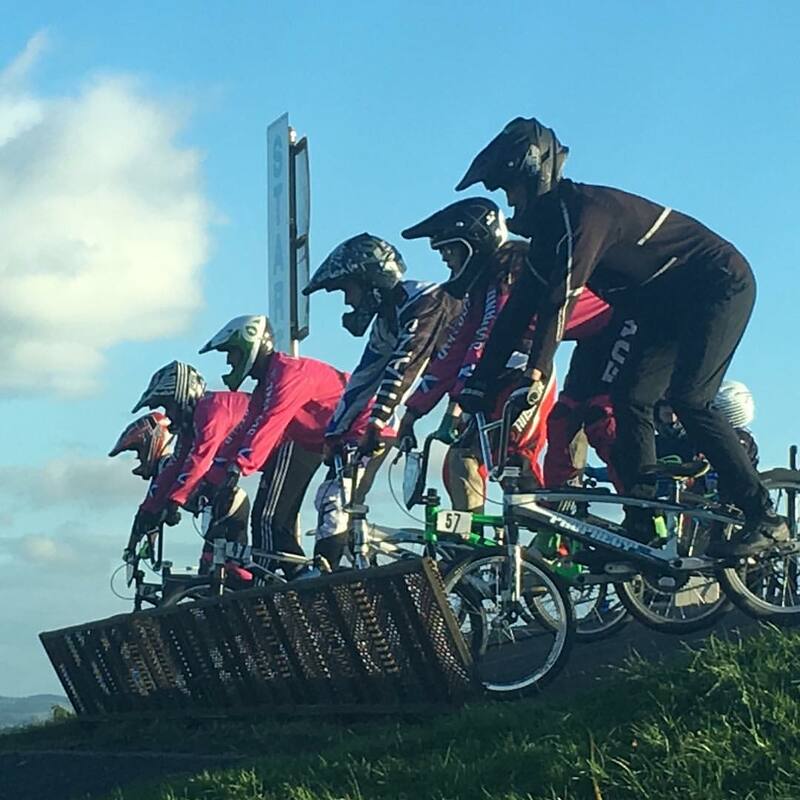 Active Schools in association with Western Titans BMX and Socialtrack will be running a free come & try and coaching session which will finish with races. Entry fee for the races will be £3 per person to cover prizes, payable on the day. Western Titans and Social track will provide bikes and safety equipment. This event is open to all P6 and P7 pupils within West Dunbartonshire.